The Living Community of St. Joseph is operated by the Benedictine Health Service on the grounds of Heartland Health. The Benedictine Health System is a Catholic health care organization that provides a continuum of services and is entrusted with furthering the health care mission of the Benedictine Sisters of Duluth, Minnesota. The System is committed to witness to God's love for all people, with special concern for the poor, and the powerless. This mission is accomplished through Participating Organizations, which provide compassionate and competent services in an environment that enhances human worth. 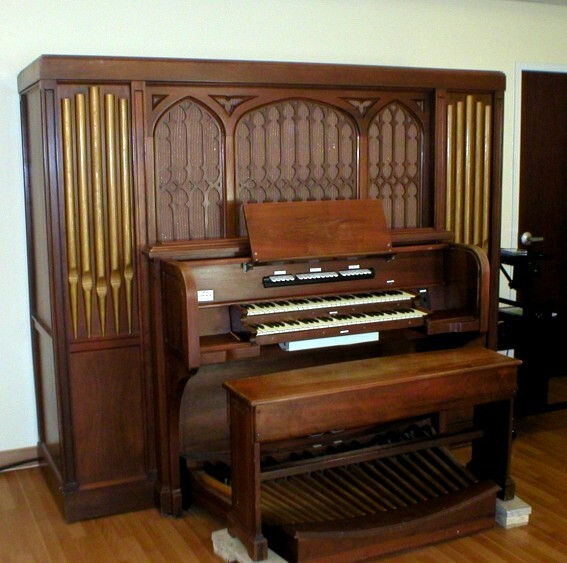 A 3-rank Moller “Artiste” pipe organ serves the chapel of the Living Community of St. Joseph. 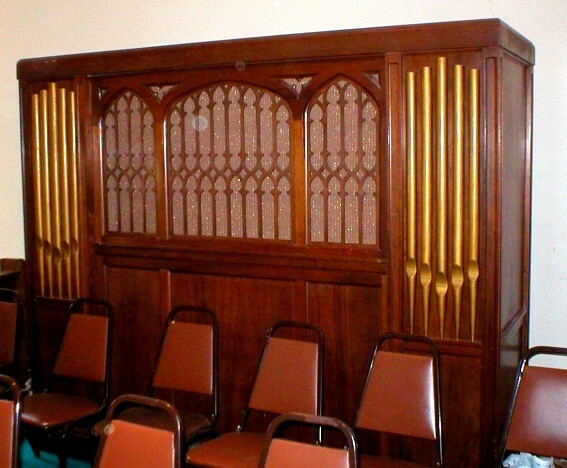 It was brought over to the St. Patrick's parish from the Holy Rosary Church when it was closed. It was recently replaced and made available for use at the Benedictine Health Services' related facility located on Heartland Health's property.